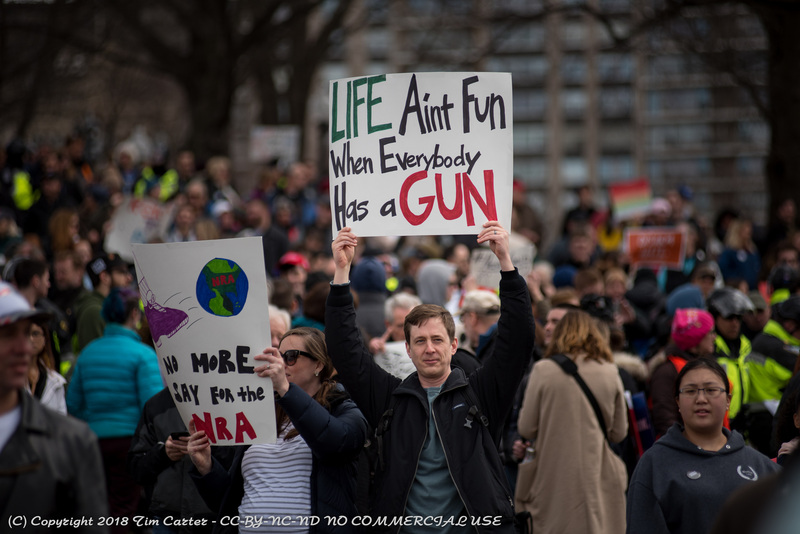 The national and international march for gun safety catalyzed by the Parkland students would be a feat for anyone of any age. But these are teenagers who have triggered a social movement. Although only time will tell what becomes of it, that the young are in charge gives me hope that this movement will stand the test of time. I got to Boston Common early to watch what would happen when more than 100,000 participants marched in to the commons. And yet over the last weeks much of what we have heard is that the youth participating were not students but actors; that they were uninformed, soulless liars who should not be heard; that they were set-up by the liberal left. This is not what I observed. What I saw was this: Parents taking pictures with their young children, pictures that will remind them they were there on that momentous day. Babies in strollers. People in Wheelchairs. Children with hand-made signs encouraging people to be nice to each other. Adolescents whose signs said they were scared. Kids demanding that adults actually act like responsible adults. Grandparents. Teens who were practicing what had been preached to them about being their brother’s keepers by contacting their Congress people and standing up for what’s right. Old men with faces worn from looking war in the eye. Communities of faith standing together. Veterans for Peace holding their flags as a barrier between the gun advocates and the marchers. Adolescents emboldened to believe in a righteous cause. 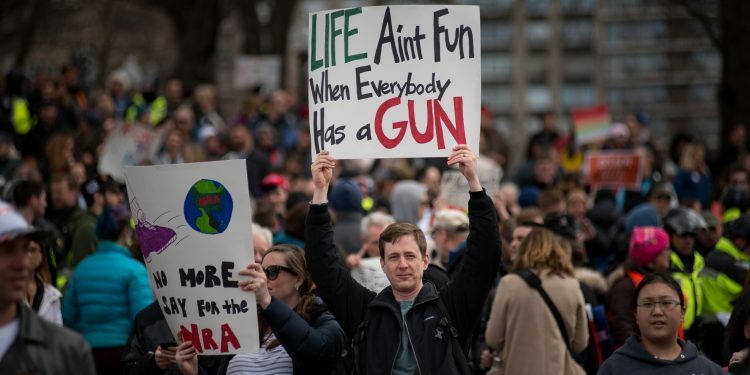 Young men carrying signs of grief because their friends died at school-shootings years ago – and yet laws remain the same. Mothers of children who had been shot to death; mothers whose pain was so palpable it was soul-crushing for the passer-by. Each of these found comfort and support in being with the others. There was honest truth in the scrawled messages of youngsters who had not yet lost hope. Flags flying high, there was the sense that they might just be the greatest generation, the one to bring peace and sanity to the world. 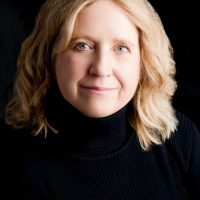 Yvonne Vissing is Professor of Healthcare Studies and Founding Director of the Center for Childhood & Youth Studies at Salem State University in Massachusetts. She is also U.S. Child Rights Policy Chair for the U.N. Convention on the Rights of the Child from the international Hope for Children Child Rights Policy Center. She is a National Institute of Mental Health Post-doctoral Research Fellow and Whiting Foundation Fellow. The author of 7 books, her new book on the Sociology of Children and Youth will be coming out soon from the University of California Press.